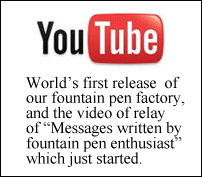 The #3776 ‘Century” Fountain Pen. 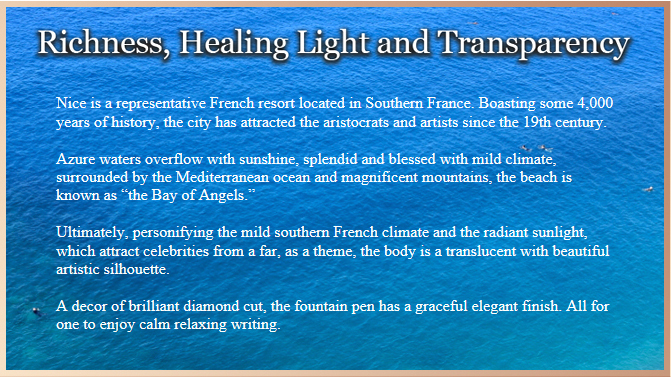 What qualities make for the ideal contemporary fountain pen? 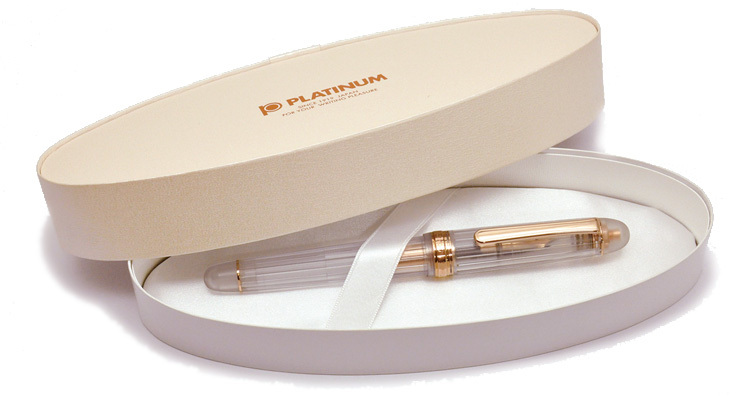 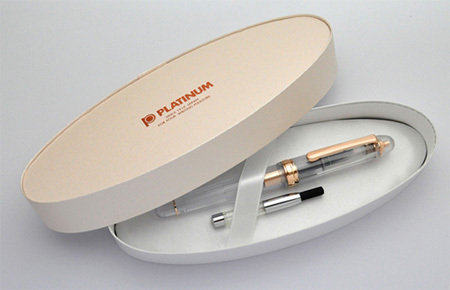 Sleek design, comfortable writing balance, smooth flow, and fast-drying ink… At the request of our customers, we at Platinum Pen have gone back to the basics to address these issues. 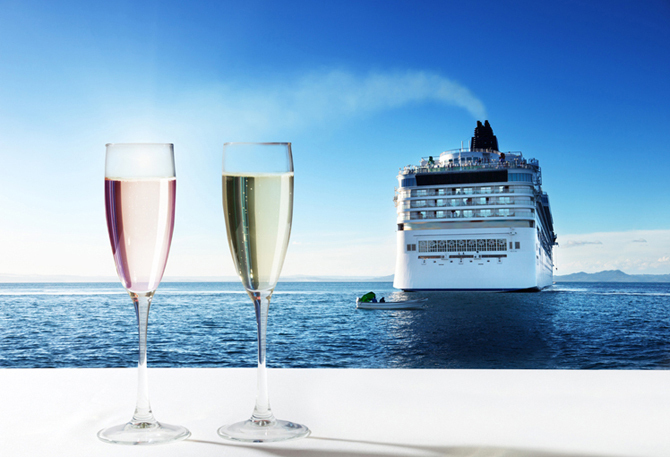 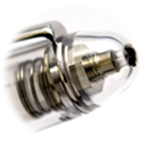 Every part and mechanism has been carefully studied and re-engineered. 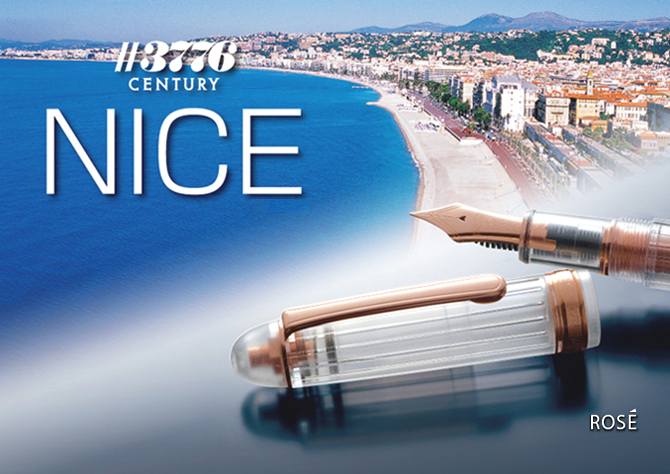 The result is the #3776 “Century,” designed on the base model of the popular #3776 series pens. 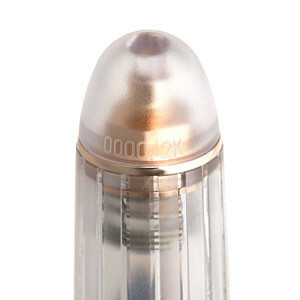 The innovative cap contains the unique “Slip and Seal” mechanism which prevents the ink from drying out . 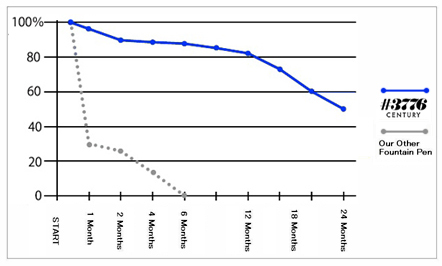 Changes of the amount of ink by time with cap.